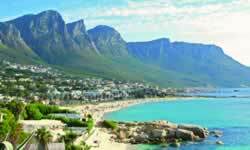 The Cape’s Garden Route - nothing is more beautiful! 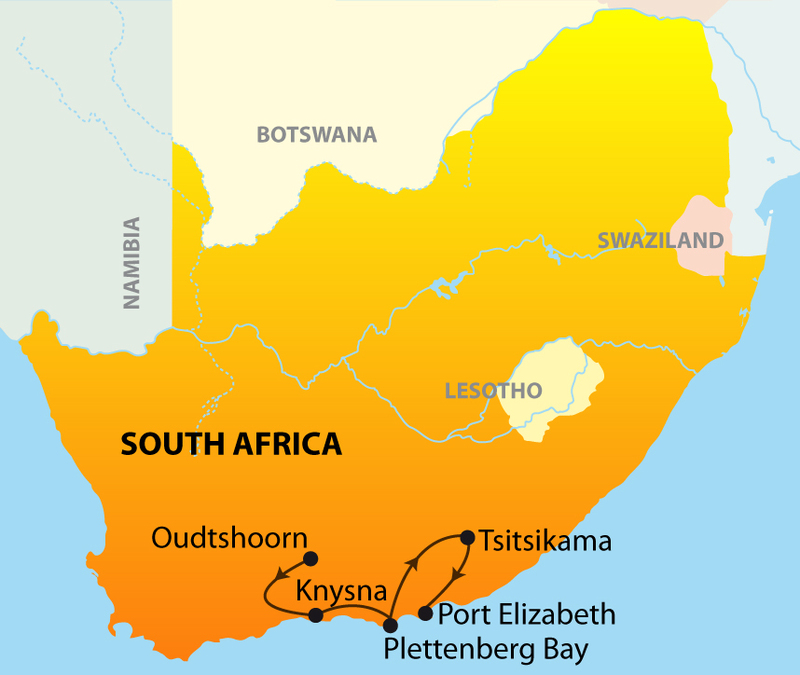 Its mountain and ocean panoramas, Oudtshoorn’s famous ostrich farms, fascinating Cango Caves and vibrant and artistic Knysna; it’s an unparalleled taste of South Africa! Join in Cape Town on Thursdays (min. 2 participants). This tour is offered in the reverse direction on Mondays. Drive to the beautiful Tsitsikamma National Park and enjoy incredible views of the Storms River mouth gorge. Tour ends in Port Elizabeth at approx. 6:00 p.m.